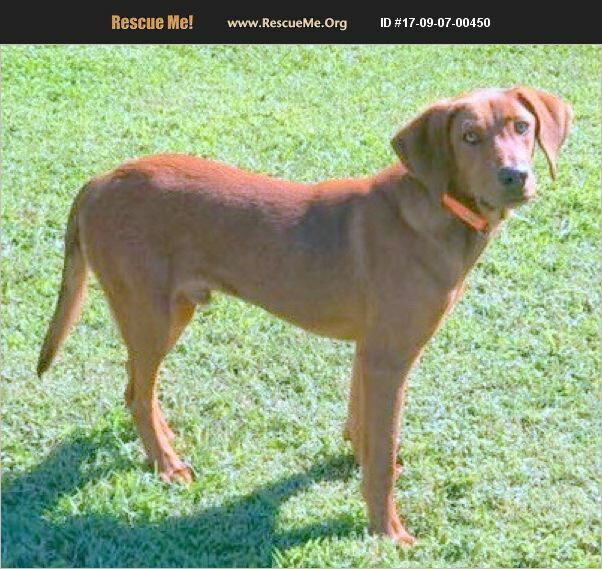 North Carolina Redbone Coonhound Rescue View other Redbone Coonhounds for adoption. Stevie is a male redbone coonhound about 1 year. He is up to date on vaccines, neutered and micro- chipped. He is afraid of men and would do best in a home with only females.